The Kappas at High Point University are some smooth brothers. 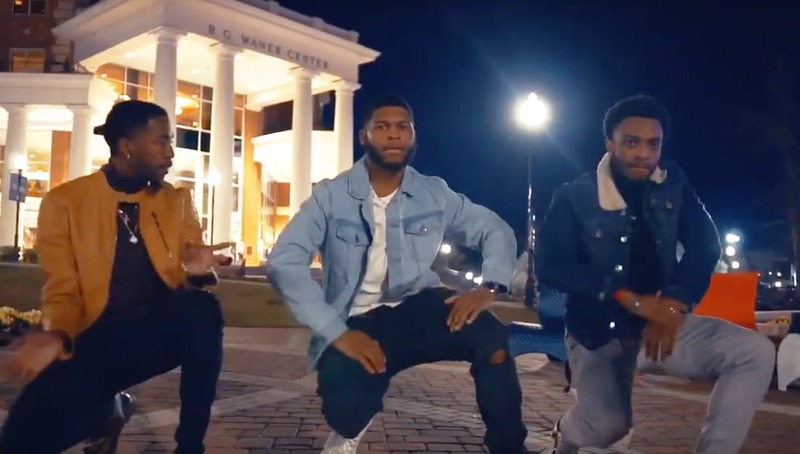 The Pi Theta Chapter of Kappa Alpha Psi Fraternity, Inc. at High Point University in North Carolina recently released a stroll video to the ‘Swimming Pools’ remix by Lloyd and August Alsina. Share this on Facebook if you think these High Point University students deserve to go VIRAL!